South Australian Government Schools has been providing study abroad experiences to international students since 1989. 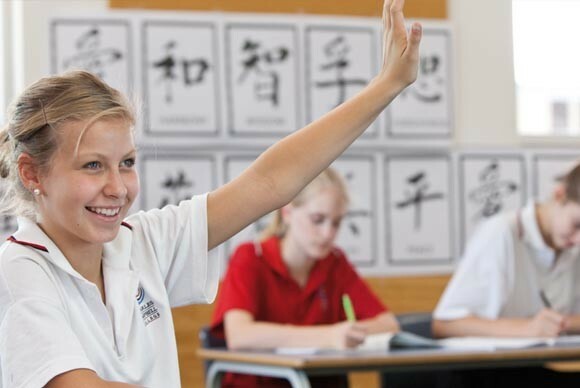 They have 140 government schools in metropolitan Adelaide and regional South Australia accredited to deliver the International Student Program. Their schools currently welcome over 1400 students from 45 countries. Both local and international students have the opportunity to meet and mix with other cultures and become global citizens. accommodation, is centrally managed within their office by a caring team dedicated to your success and quality experience. This makes South Australian Government Schools unique in Australia. Why Study at SA Government Schools? individual school matching to best meet your interests and ambitions.